Mt.H’s crank case relief explosion valves are to be tested in accordance with UR M66. 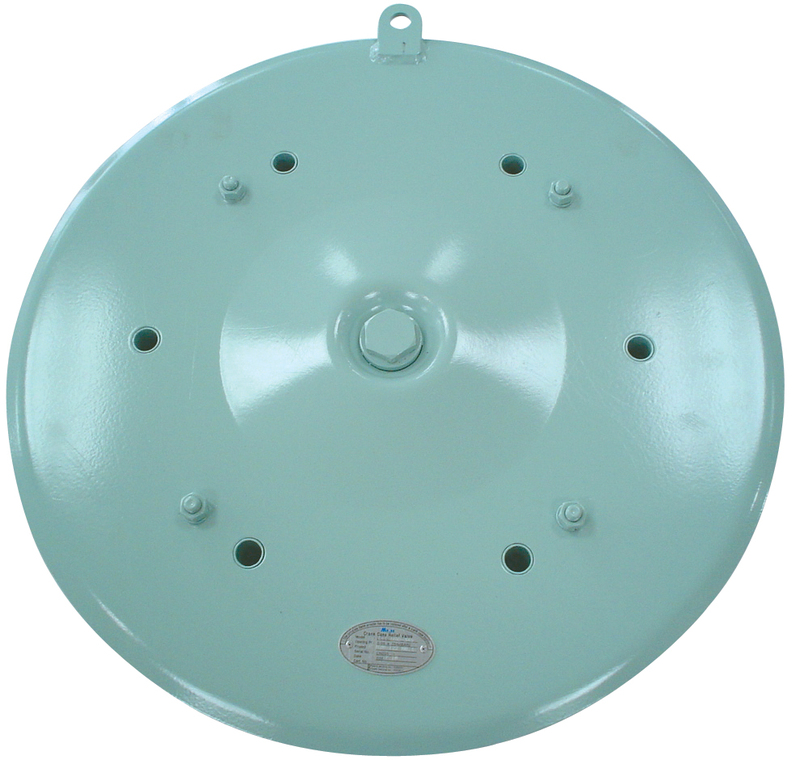 This product is installed in ship main engine and generator engine. It prevents personal damage and the external second explosion from occurring by protecting against arsenic acid of flame generated at the explosion inside the engine crank case seal. This product includes the flame trap, which is a world-level patent product in the structure area that quickly discharges over pressure in the main engine and generator. When there is an explosion in the main engine and generator, it prevents flame from spreading out. The product has been obtained the approval by MAN B&W and SULZER and type and design approval by ship’s classification, which quality was verified over the world.